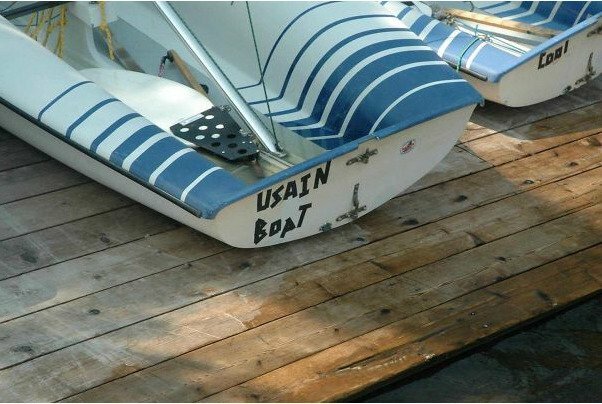 This person has DEFINITELY jinxed themselves with this boat name. If they didn’t sink because of a rock or an iceberg I will be VERY disappointed. This is brave. Also, why is it called “Unsinkable II”? 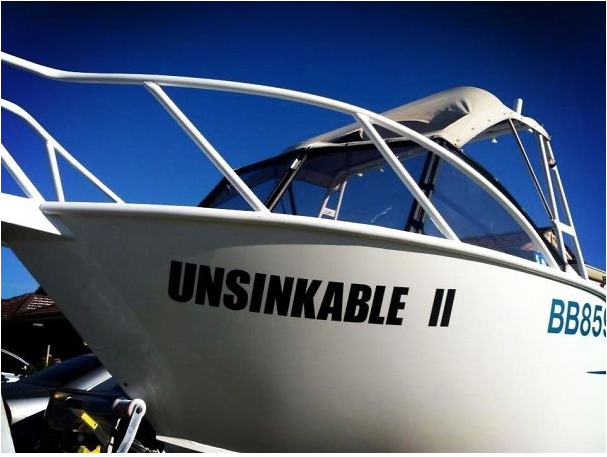 What happened to “Unsinkable I”? 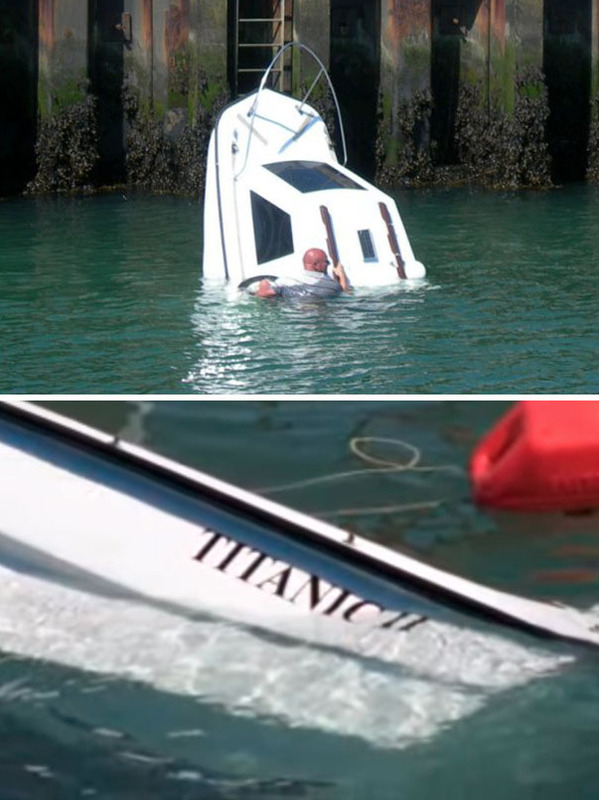 If it sunk then this guy really does need to think of a new boat name. 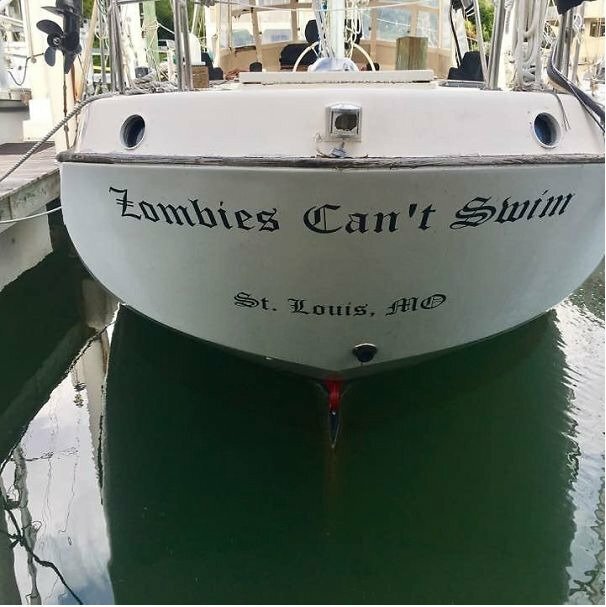 This is adorable and is definitely a boat that I could get on board with (get it?) 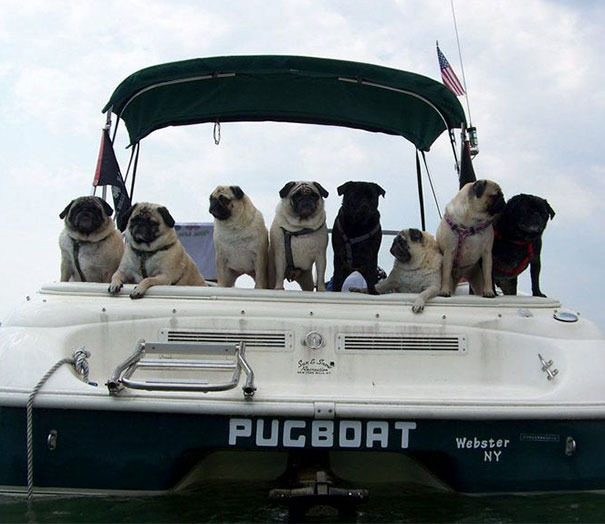 However, it only really makes sense when the pugs are on the boat. Unless they live on the water like water pugs or something.